Easily keep track of all your expenses and income throughout the month, making tax season a breeze. 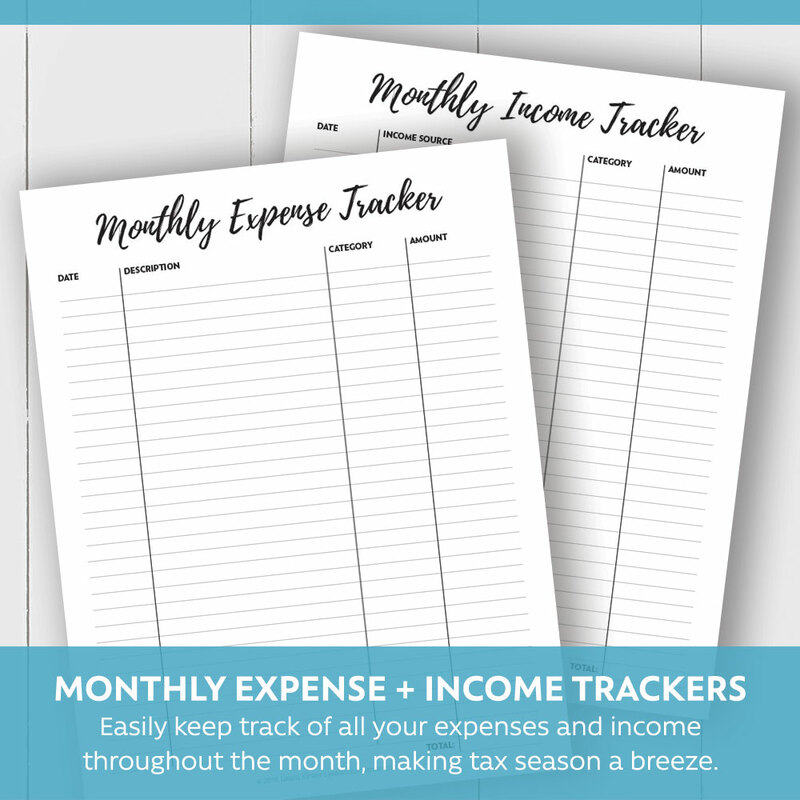 This instant download contains a monthly expense tracker and a monthly income tracker. 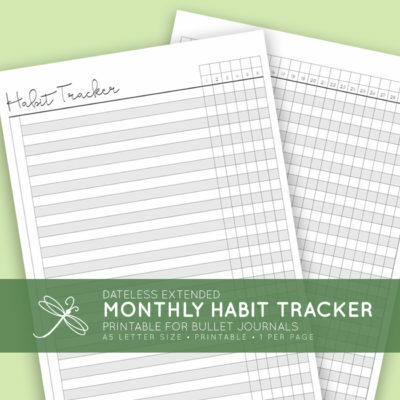 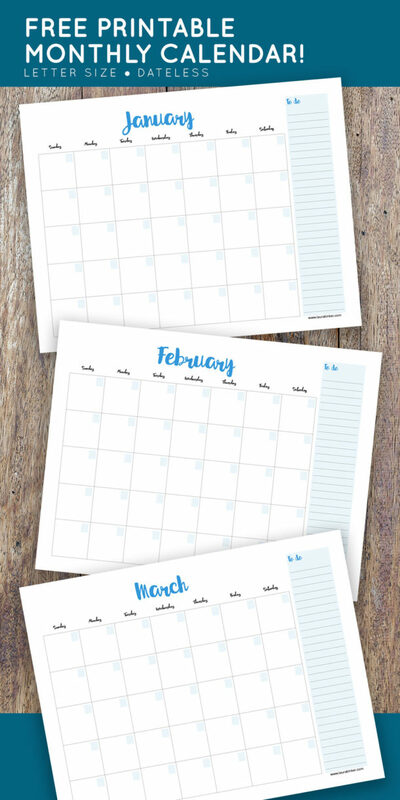 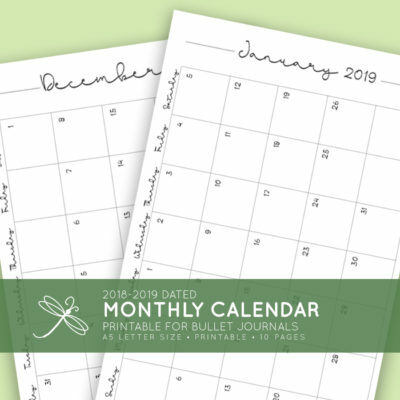 It’s dateless so you’ll be able to use it for any month and again and again throughout the year. 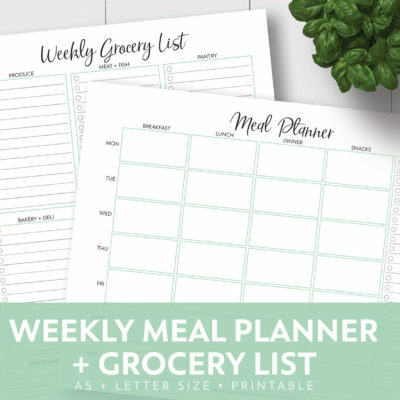 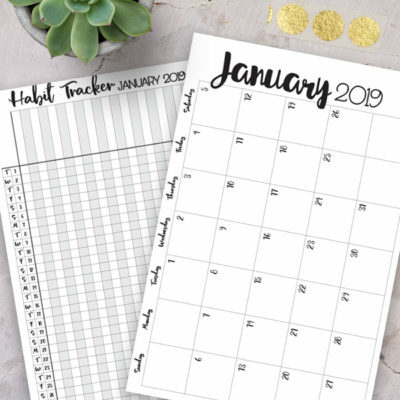 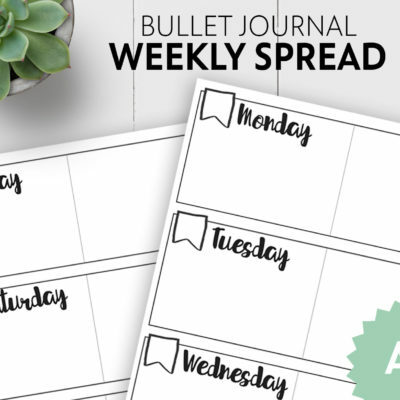 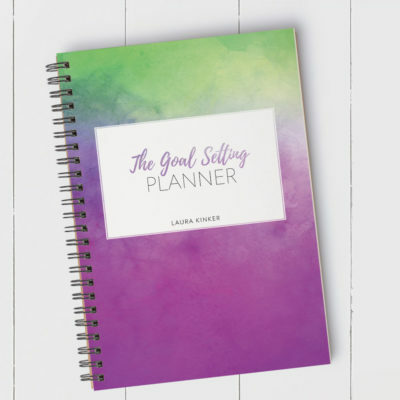 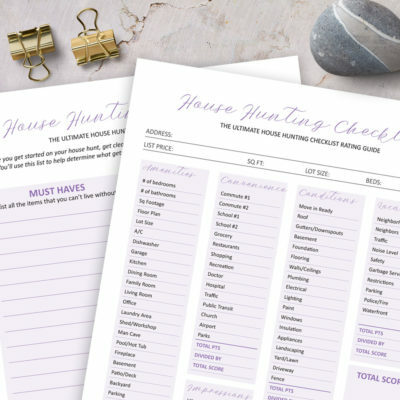 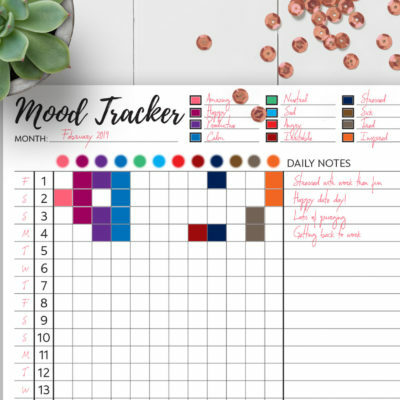 These trackers are also available as part of the Create Your Best Life Planner and the Writer’s Planner.